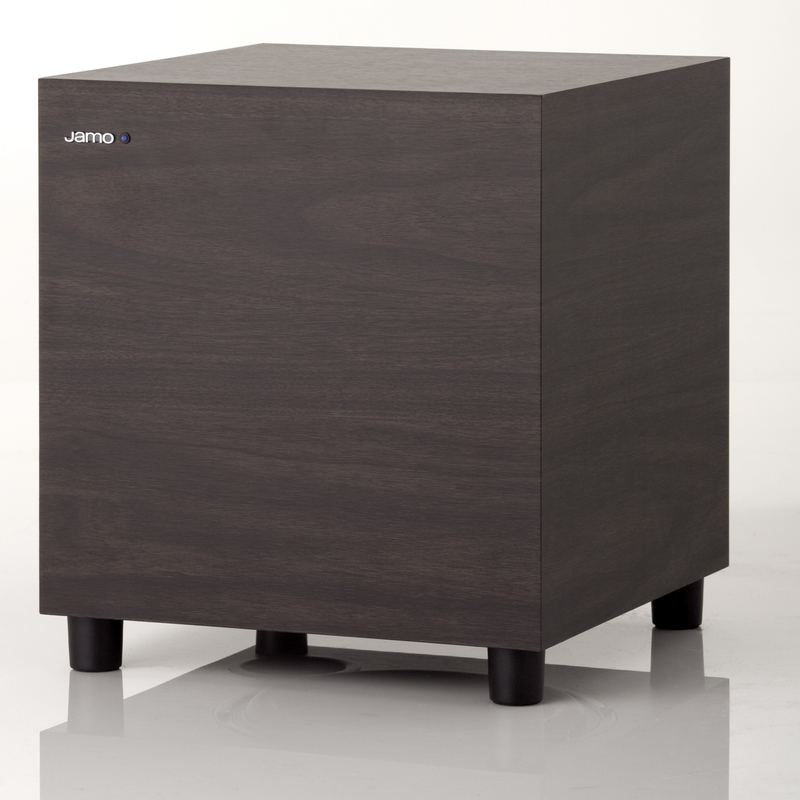 White ash version not sold separately - available in the A 102 HCS 6 system only. 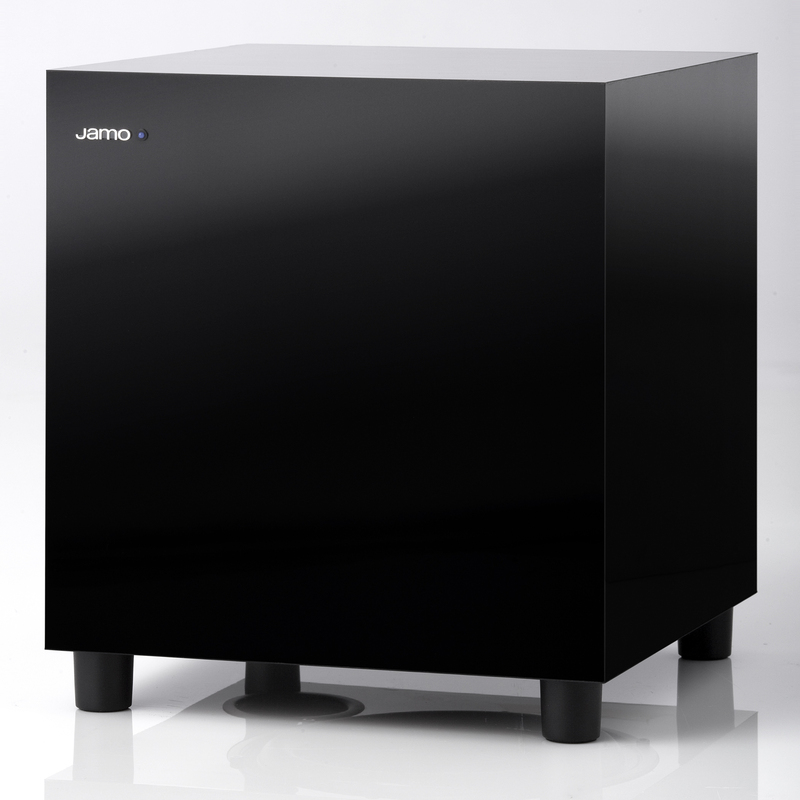 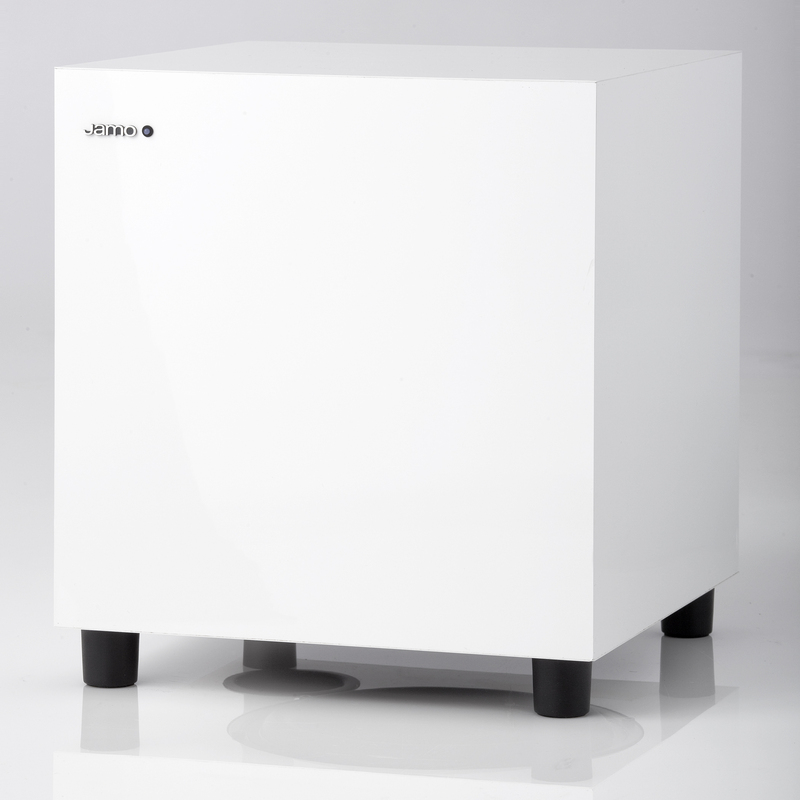 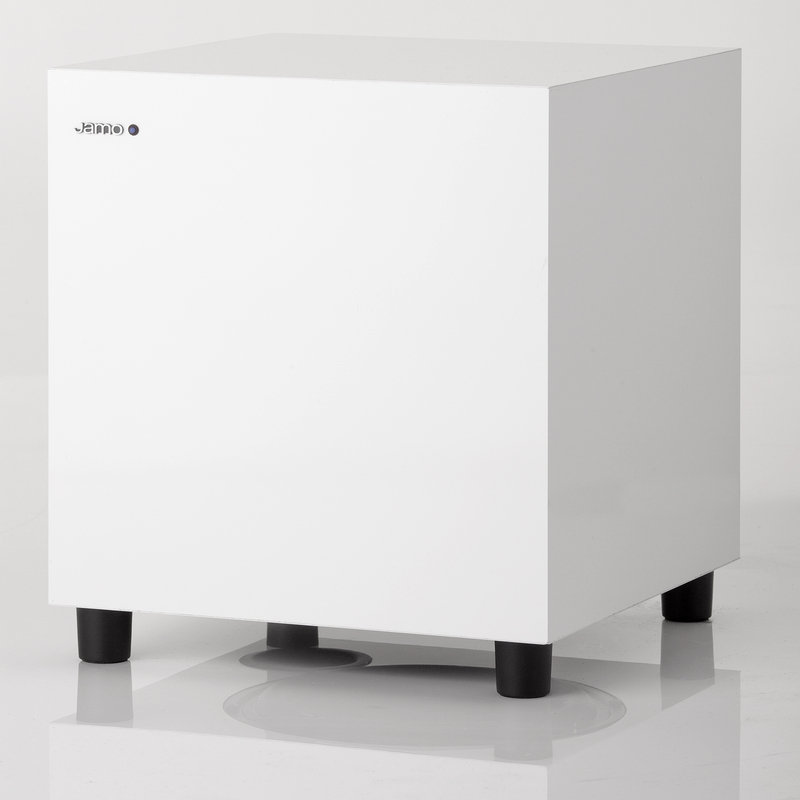 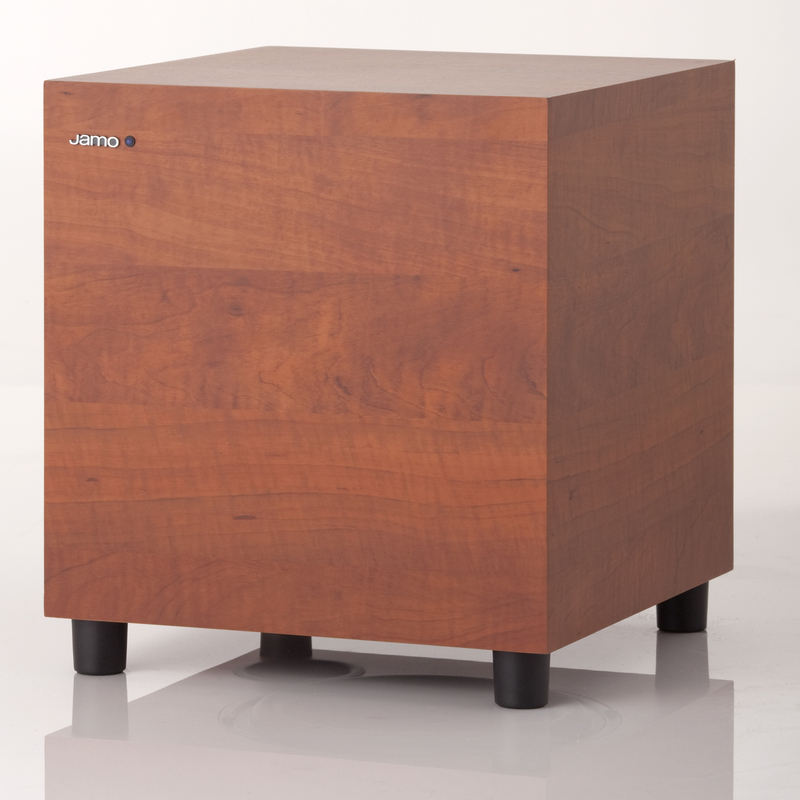 With a new design, the Jamo SUB 210 subwoofer is more compact than any of the predecessors in its class, offering easier placement in Today's living environment. 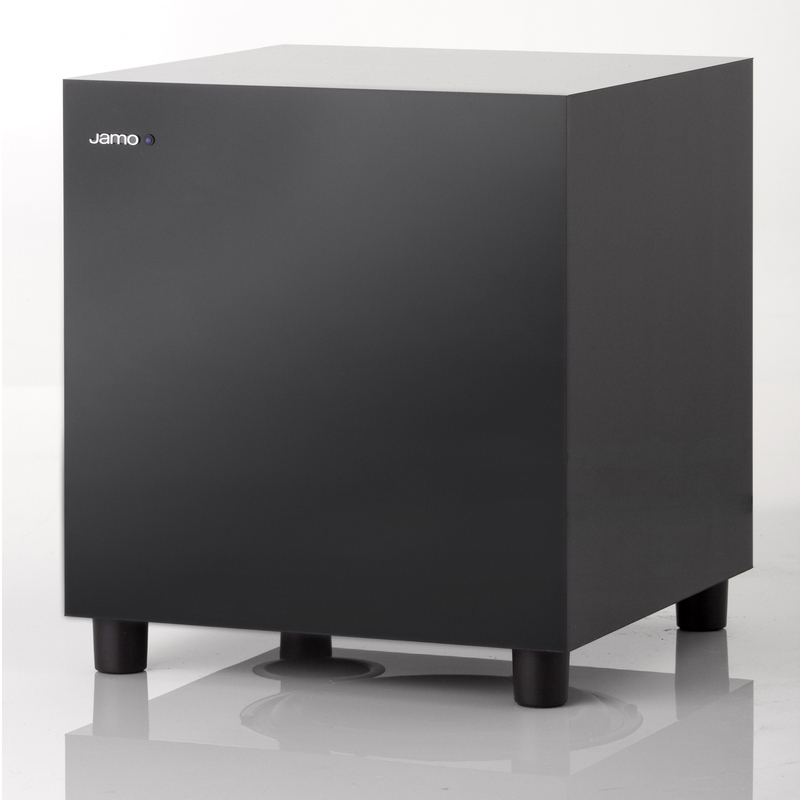 The auto-on-off and controls for level, cut-off-frequency as well as phase, together with line-level-input make it very easy to integrate this subwoofer with any other TV/speaker/amplifier/receiver combination.